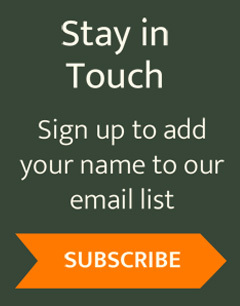 Home/News/High Peaks, High Use: What’s ADK Doing About It? High Peaks, High Use: What’s ADK Doing About It? There’s been a lot of press, especially since Septem­ber 2016, about the ex­ten­sive and significant increase of recreational use in the High Peaks region. Similar problems are occurring in the Catskills. 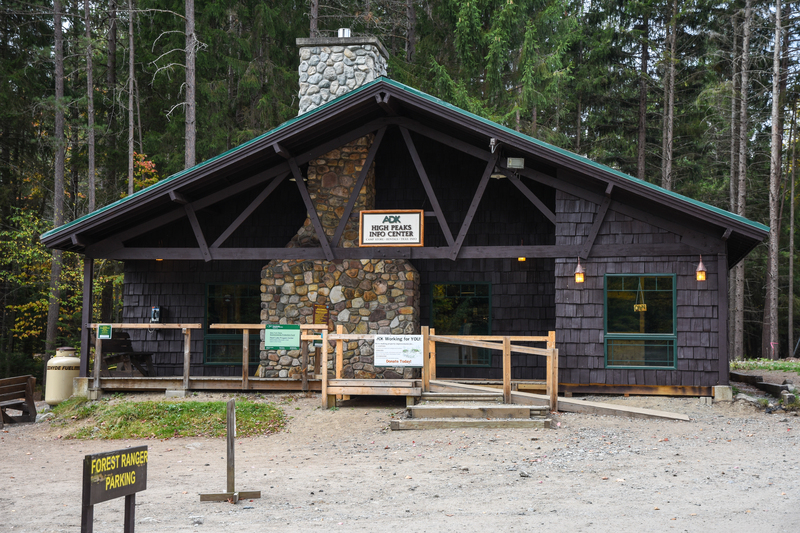 • A volunteer High Peaks Information Center (HPIC) host program—volunteers help HPIC staff educate ­hikers in the parking lot before they set out on their adventures. 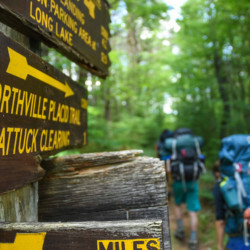 • A free Leave No Trace Awareness Workshop and Alpine Ecology program offered to college and camp groups by Kayla White, Summit Steward Coordinator. Through August 2017, she had given seven programs to over two hundred participants. • An additional full-time educator was hired, allowing the organization to broaden and increase its educational efforts. 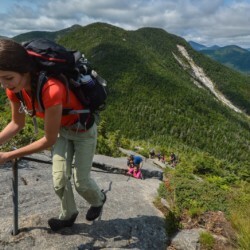 • Growth in Leave No Trace programming by over 200 percent, including three Leave No Trace Master Edu­ca­tor courses, seven Leave No Trace Trainer courses, and mul­tiple awareness workshops. • ADK’s Professional Trail Crew spent a total of eleven weeks working on the trails in the Eastern High Peaks in summer 2017. Their work was focused on Avalanche Lake and Mt. Colden, where they installed trail features that will help protect the natural resource in the most heavily used travel cor­ridors. 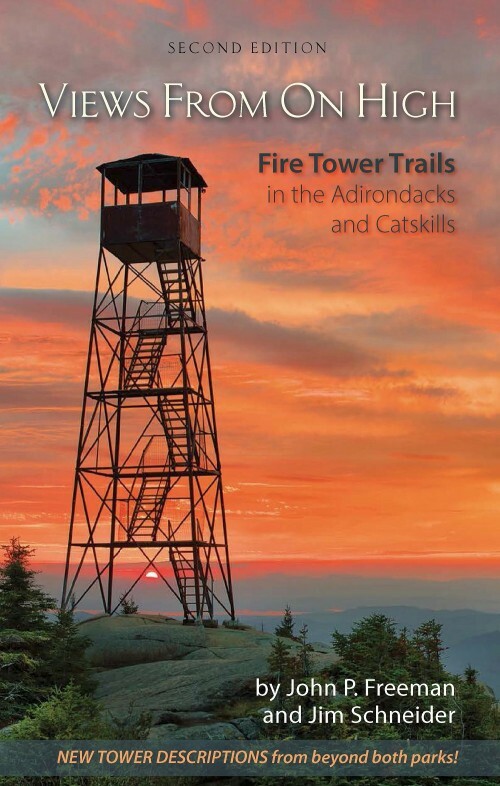 • ADK’s public affairs personnel continued to advocate for more funding for forest rangers and for increasing the amount of New York State’s Environmental Protection Fund that goes toward stewardship and land protection throughout the Forest Preserve. • ADK’s education and field programs staff worked with a professional designer to develop interpretive signs that address two topics: how to dispose of human waste properly, and the impacts of building rock stacks. These signs will be installed at trailhead kiosks. • Under a new education program being organized by the 46ers, ADK’s Education Director, Julia Goren, trained trailhead stewards at Cascade Mt. in summer 2017. • ADK’s Education Department produced multiple responsible-recreation public service announcement videos for social media.